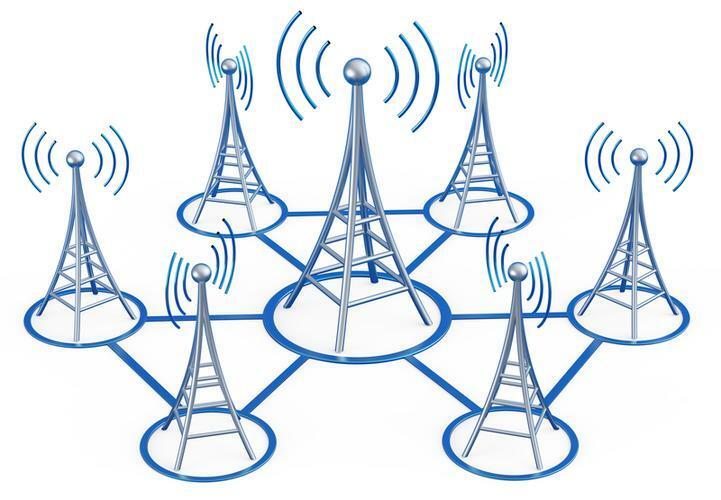 Optus has commercially launched LTE-Advanced Carrier Aggregation in Sydney, Melbourne, Brisbane and Adelaide using two 20MHz allotments of its 2300MHz spectrum. Combined, the two channels promise a theoretical maximum speed of 220 megabits per second (Mbps; or 27 megabytes per second); Optus said it achieved single user peak speeds of more than 160Mbps (or 20MBps) in its real world tests. Optus expects to see at least four compatible devices to be available in Australia in the next two months. “We are future-proofing our network in response to consumers’ growing appetite for mobile streaming, browsing and downloading,” Optus networks managing director, Vic McClelland, said. The next phase of Optus’ carrier aggregation roll-out will see the service hit Canberra. McClelland said Optus remains focussed on extending its 4G reach to 90 per cent of the population by April 2015.